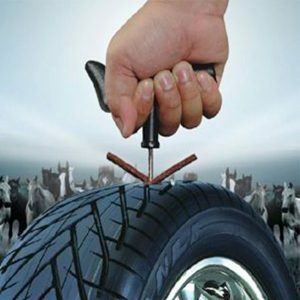 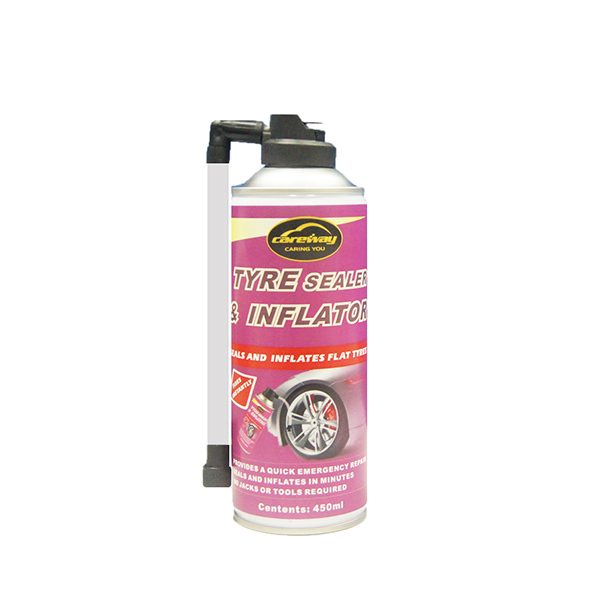 Remove the valve core, inflator the tire with correct air pressure that indicated on the outside of tire. 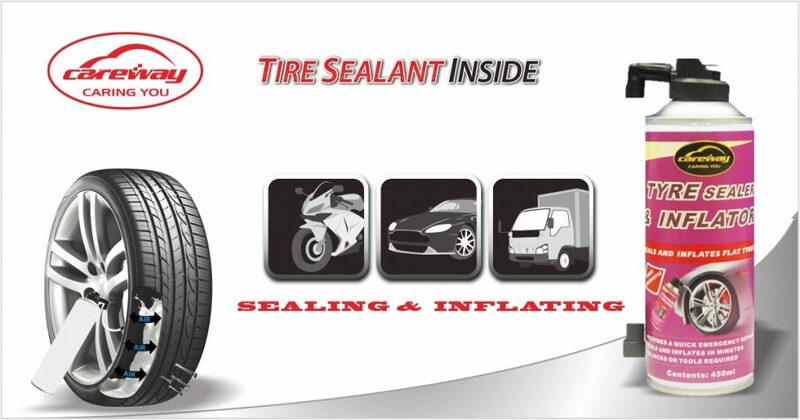 Drive or spin the tire to distribue the tire sealant to cover the puncture area. 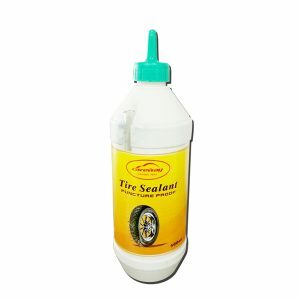 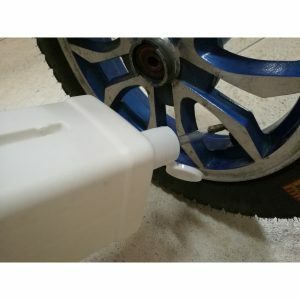 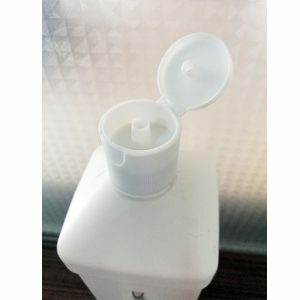 1*450ml = 1 single motorcycle tire or a small size car tire.